Who is this Joseph, alone on stage with a laptop computer? Playing and fighting with his screen image, confronted with his own imagination, Joseph takes us on a journey full of surprises. With the look of a high-tech western, this solo is for young audiences born in the digital age. In Joseph_kids we witness a kind of duel between the performer on stage and his screen image. Using his own body as a graphic space, his image is deformed, doubled, deconstructed and sometimes takes control, creating burlesque situations. Serious and rigorous at first, Joseph’s journey becomes poetic and unexpected. Full of fantasy and playfulness, Joseph_kids reinterprets the use of digital tools as a creative source that can invent other lives, bodies and forms, and open up for new stories. 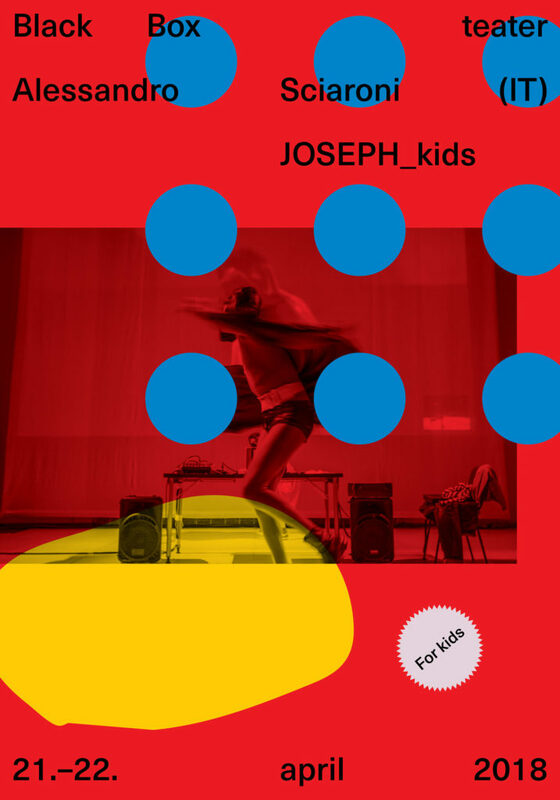 Joseph_kids is the continuation of Joseph, Alessandro Sciarroni’s successful solo that he created in 2011 and subsequently presented in ten different European countries in less than two years. By rethinking this piece for a young audience, Sciarroni revisits his reflections on the mechanisms of the scenic creation. 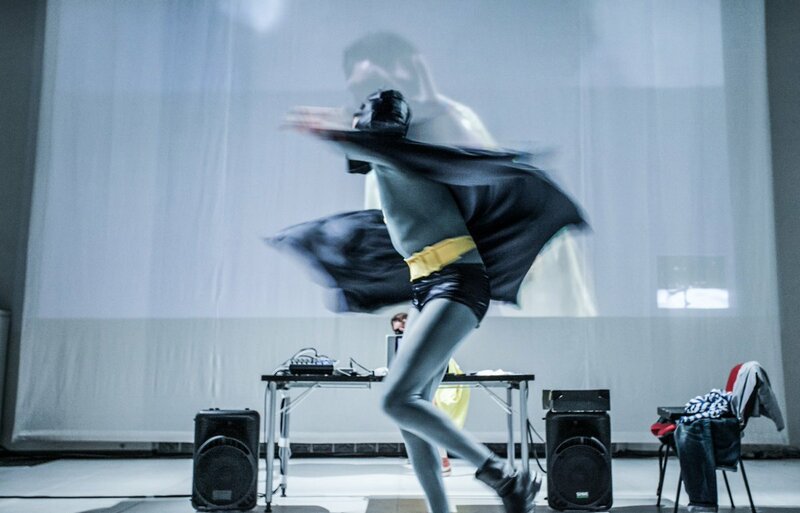 Trained as a visual artist and active as a maker of performances since 2007, Alessandro Sciarroni constructs intriguing stage objects on the border between dance, performance art, visual arts and ritual anthropology. He makes use of the body as an expressive medium, analytical tool and testing ground, all at the same time. Family friendly. Suitable for kids from 3 years. , Armunia/Festival Inequilibrio. With the support of: Marche Teatro in collaboration with: Teatro Pubblico Pugliese / La Scena dei Ragazzi.